Do you have an electrical device (laptop, mobile phone, netbook, TV or similar) that is worse for wear and in urgent need of a repair? Pratts Pods are a family run business that have been fixing electrical devices for many years and we ensure that your device is looked after and repaired to the highest quality. No matter what your device is or how it is broken we can offer you great quality service and a fast turnaround because we understand just how frustrating it can be to have an item in disrepair. 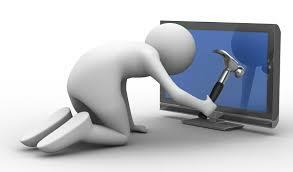 Maybe you have broken your phone or your laptop could be running rather slowly. You may even just be looking for some simple modifications to improve your device? 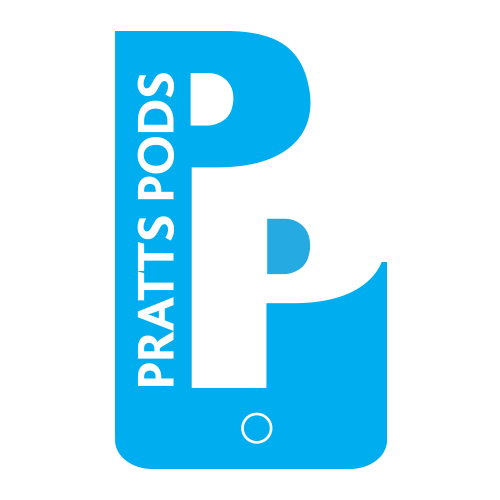 Everything that we do here at Pratts Pods is done with high quality products and with the latest equipment to ensure a high standard of repair that will last. Whether your device is years old or the most up to date we will have a technician that can and will help you. We also understand that not everyone has the time to be able to bring their broken devices to us so we can also offer you a postal repair service so that you can sit back, relax and enjoy your device again within just a few days. No matter what your needs are our qualified engineers are here to help you and set your mind at ease. Contact our friendly team NOW on info@prattspods.co.uk or call on 07972 841152 to find out more and book your device in for a repair.